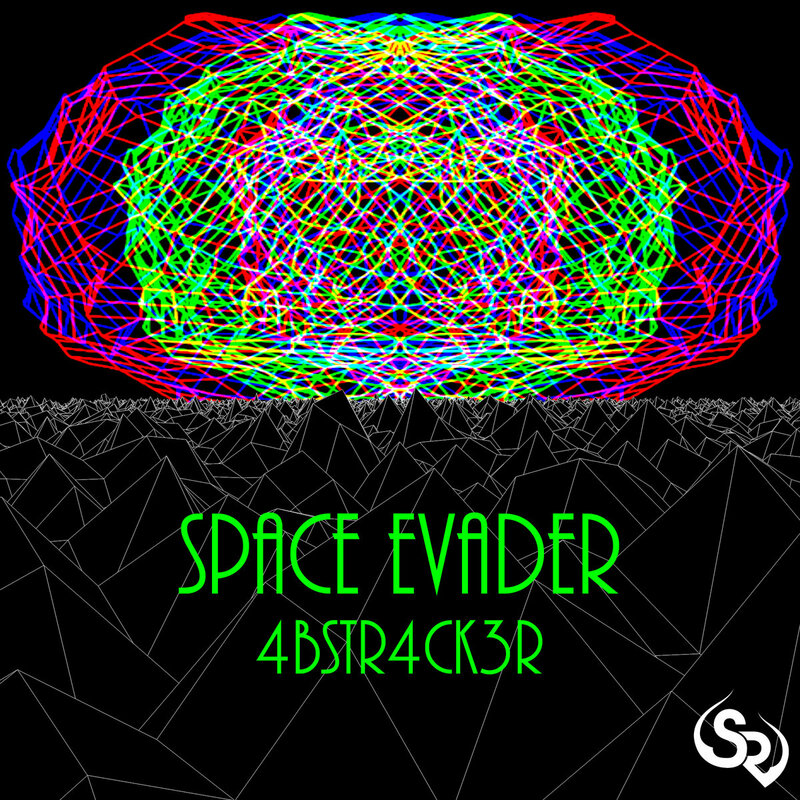 4BSTR4CK3R releases his second release with us, ‘Space Evader’. Experience a four track space escape ranging in downtempo and midtempo atmospheres which are filled with warped and hard hitting basslines, heavy funk elements, sharp backbeats, synthesizer leads, and intricate textures. An overall neuro and glitch hop soundscape, each journey is lush, innovative, and dynamic, marking an adventurous mixture of sound. 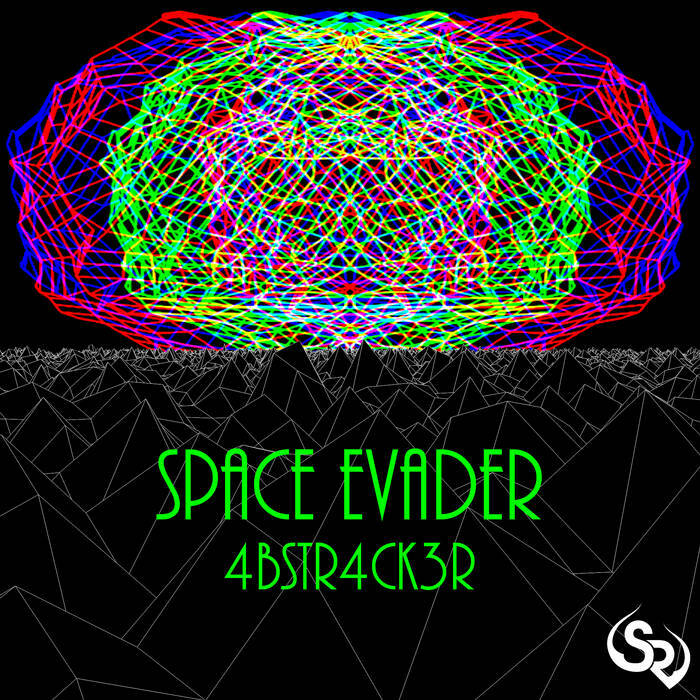 Providing an intriguing and genius composition, 4bstr4ck3r has paved a creative uplift through music production, and it’s only the beginning.